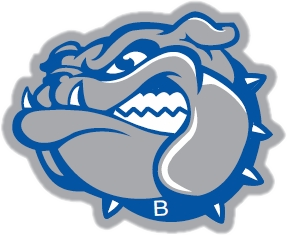 The 7th Grade Batesville Bulldog Basketball team defeated Greendale Thursday night by a score of 27 to 22. Leading in scoring for Batesville was Jack Grunkemeyer with 11, followed by Sam Johnson with 9, Gus Prickel had 5 and Conner Drake added 2. The Bulldogs played an aggressive defensive game aided by Carter Bohman and Deacon Hamilton who both played aggressively and got some important rebounds, according to coach Ben Pierson. The Bulldogs are now 5-1 on the season.